Historian Robin D.G. 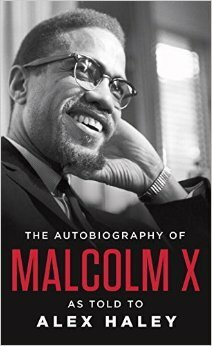 Kelley wrote, "Malcolm X has been called many things: Pan-Africanist, father of Black Power, religious fanatic, closet conservative, incipient socialist, and a menace to society. The meaning of his public life his politics and ideology is contested in part because his entire body of work consists of a few dozen speeches and a collaborative autobiography whose veracity is challenged. Malcolm has become a sort of tabula rasa, or blank slate, on which people of different positions can write their own interpretations of his politics and legacy.